You know how we love announcing matches! 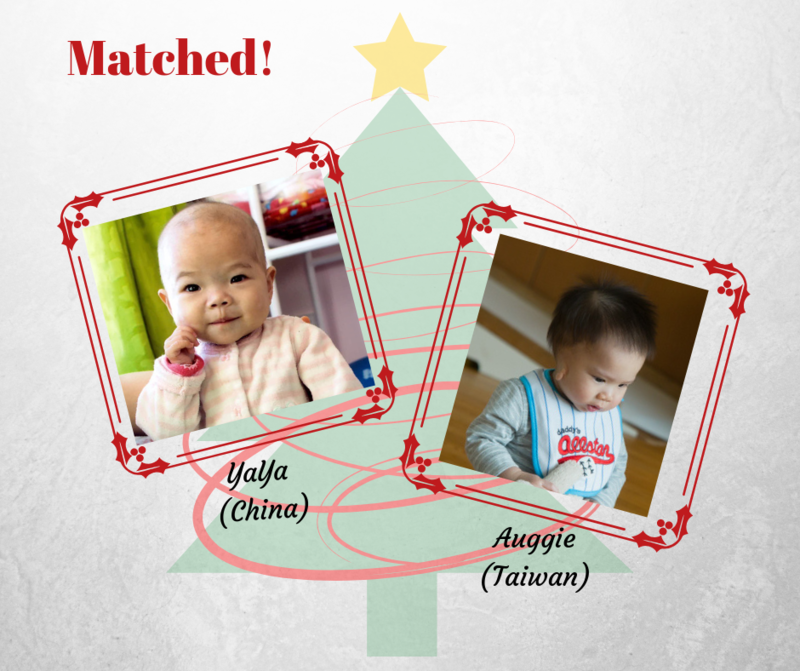 And we have the amazing news that we have 3 boys from Taiwan who were recently matched. The first little boy is only 19 months old and we met him on our last Superkids trip! We are thrilled to announce two matches this week! One from China and one from Taiwan! Welcome Home Jean and Kiki! 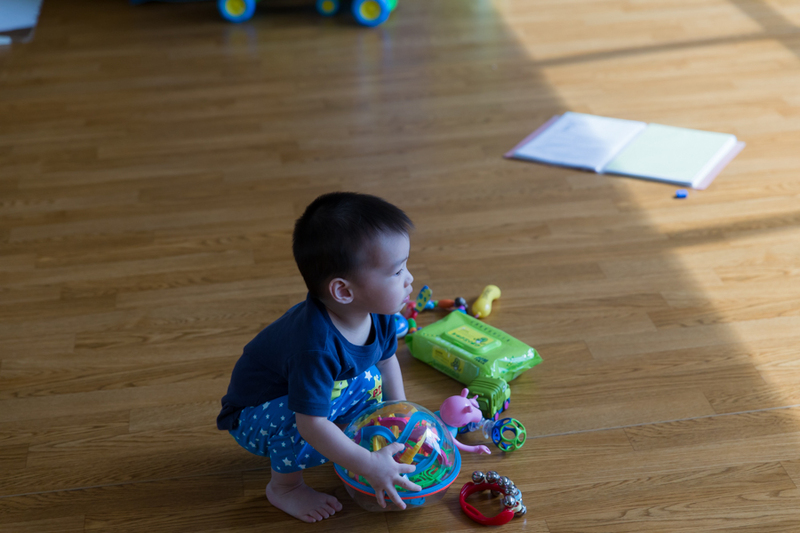 A year ago today one of our families met their very special little boy, Dawson, in China. Since then Dawson's parents have been amazing adoption advocates. Thank you Amy and Christopher for your untiring work and support! Most of the time we post about matches on Family Friday, but today I want to tell you about Molly. I have taken photos of Molly on 3 different occasions. The first time was in September of 2015. She came bouncing into the room and we all smiled. She was cute and spunky and had that little spark that makes a child really stand out. It was our first time visiting that SWI and we were not sure yet if a partnership would be established between Gladney and the SWI.  We are a little late getting this up today, but the news is worth waiting for! Matches, matches, matches!! Magnificent Miles as he was once referenced for sure and certain is magnificent! Who knew such a little one could hold so much of this mamas heart? Home just seven weeks this week and officially a Snyder eight weeks... although it feels as he has always been a part of our family. It's impossible to imagine the days before he was home. As our days are now filled with his contagious giggles, the pitter patter of his little feet along the wooden floors, his arms stretched out as he says "up" ... reading book after book "duck & goose" being some of his favorites... he says "loose" ... oh how proud I am of how much he has shown us in just this short time. Our little has been blessed to rock his extra chromosome. Down syndrome is part of magnificent Miles but it does not define him. He is our sunshine. He may not be at the same developmental stage as other two year olds but let me tell you he is just like every other toddler... curious and a sponge for learning. He may not look just like everyone else... his little feet have just a little extra space for sporting flip flops, his short little fingers are just the sweetest and his chocolate brown eyes are ever so slightly further apart. All this makes our magnificent Miles who he is. And we couldn't imagine him any other way. Today we celebrate as we raise awareness that Down syndrome isn't something to be afraid of. Knowledge is key. No we don't have all the answers nor do we know what tomorrow holds... but what we do know is we are so glad we made the decision to adopt our magnificent Miles. He has forever changed our world. The adventures have only just begun. We are so excited to celebrate two little boys and their families today! Both Dylan, age 2 ½, and Damien, almost 3, have officially been matched to their forever families! We have matches to announce!